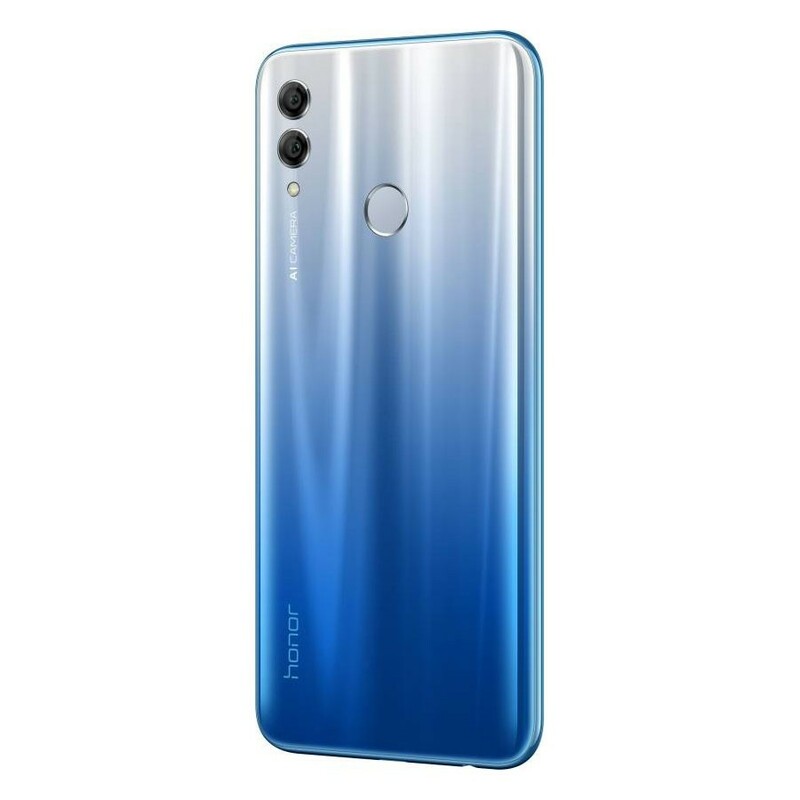 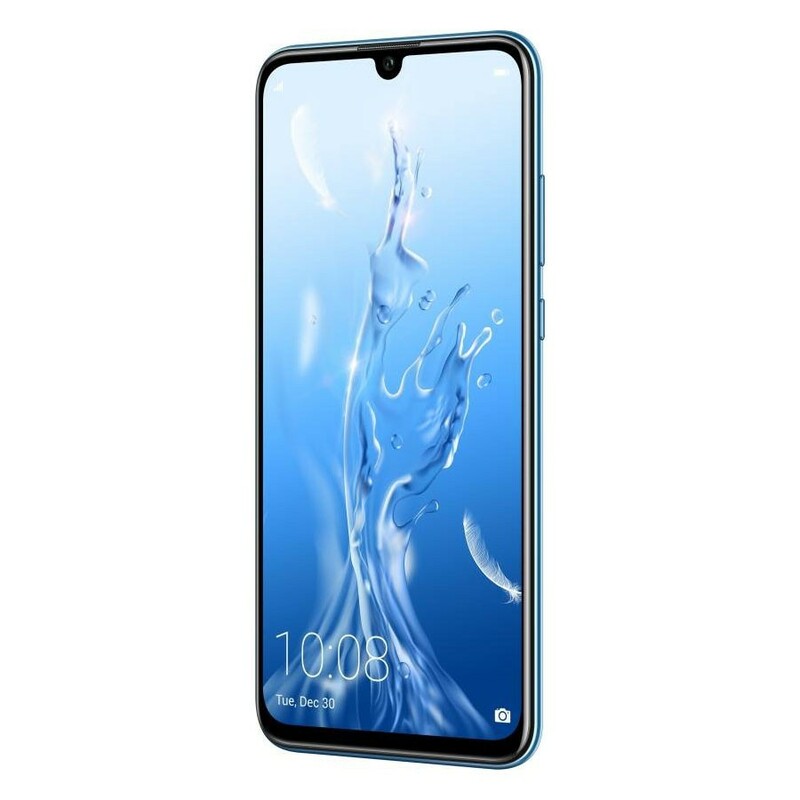 Honor 10 Lite - Sky Blue is a Hybrid Dual SIM smartphone with 6.21" dewdrop fullview display, dual 13MP + 2MP rear and 24MP front cameras. 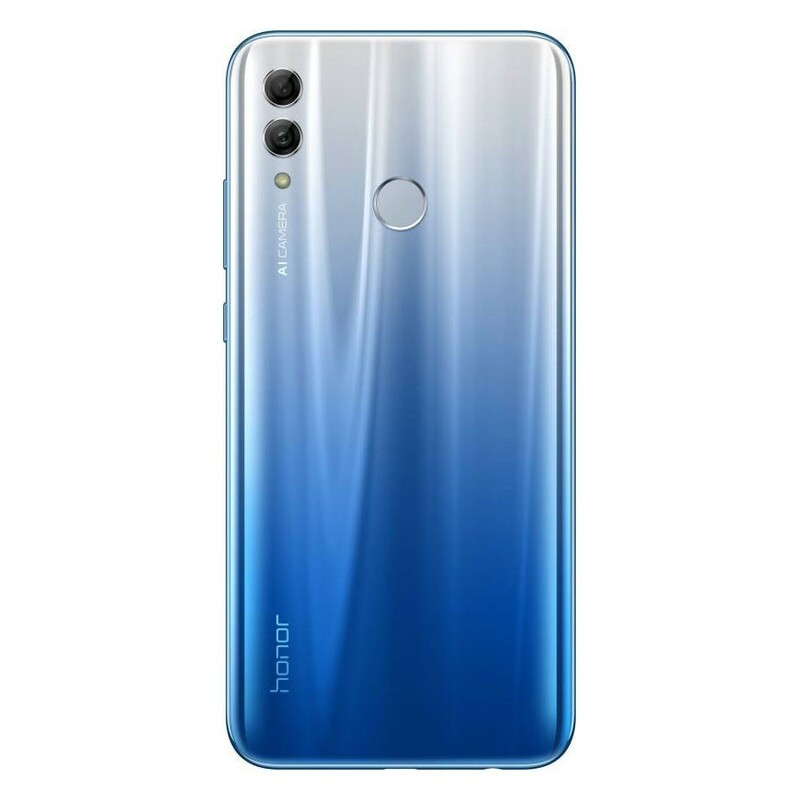 Under the hood, it holds Hisilicon Kirin 710 2.2GHz octa-core processor and runs Android Pie OS with 3GB RAM and 64GB internal memory with SIM slot 2 as microSD card slot up to 512GB. 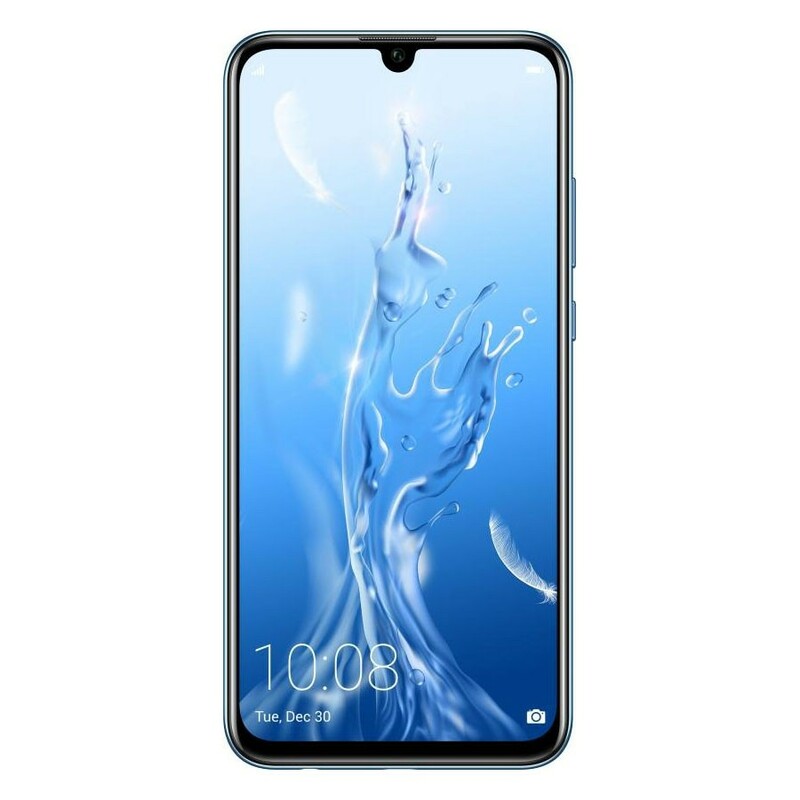 It has a battery capacity of 3400mAh and features Fingerprint (rear-mounted), accelerometer, proximity, compass, USB OTG, GPS, WiFi, Bluetooth, LTE.